the Service Board (tSB) mentors teens to conquer personal and cultural challenges through outdoor adventure, environmental and social justice education, and public service. 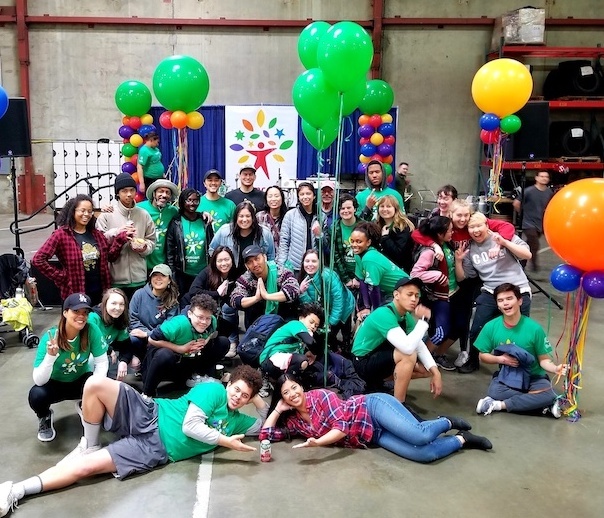 We provide Seattle teenagers with a safe space where their voices are heard, where they are valued, where they find a supportive community and where they are encouraged to thrive. Our goal is to build community around strengthening youth capacity, amplifying youth voice and increasing access to opportunities for leadership and development. Our three-tiered programming approach combines social justice curriculum, service projects and confidence-building outdoor adventure activities that would otherwise be inaccessible to youth. Our focus on snowboarding teaches tenacity and determination in the face of challenge, and is a healthy way for youth to push the horizons of their own abilities and boundaries. 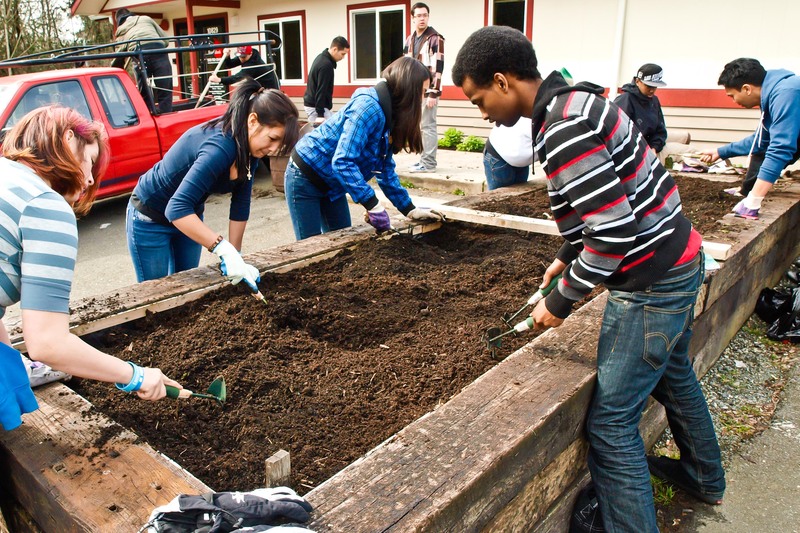 Each year our six-month long Core Program focuses on engaging marginalized communities. 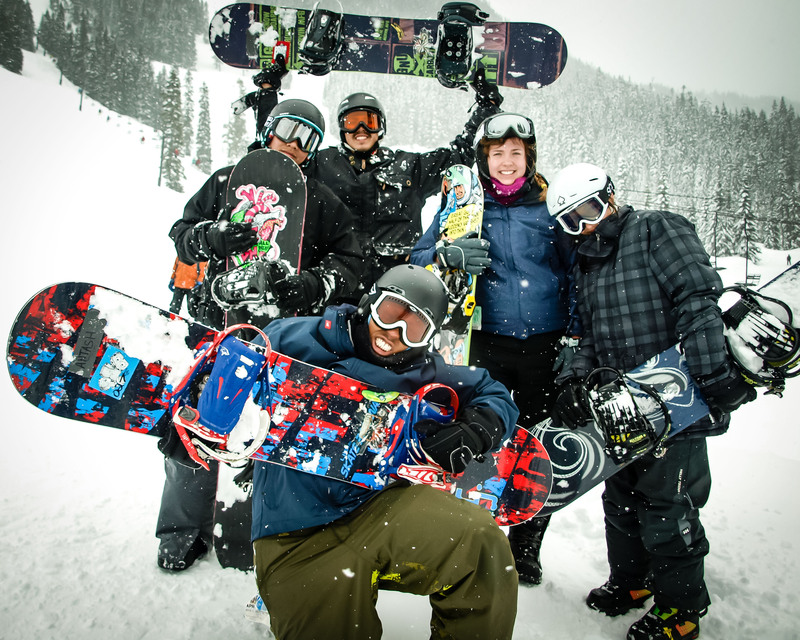 In 2019, we will support 45 high school youth, 14 adult mentors and 19 snowboard instructors. MENTORING | As a youth-led organization, we respond to challenges and create direction with every stakeholder in our community. We embrace community as collective and creative force to cheer on our youth as they discover their voice. Our relationships are built on trust, loyalty and reciprocity. SOCIAL JUSTICE | We integrate social justice theory and practice throughout every part of our organization. Together, we examine our cultural intersections and explore the ways in which systems of oppression affect our community. We are forever committed to being an equitable, inclusive and diverse organization. OUTDOOR ADVENTURE | We encourage our entire organization to “push their growing edge.” From snowboarding to surfing and all the other outdoor activities in between; we connect with the environment to have fun, take healthy risks, learn from our mistakes and build community. SERVICE | Through service projects, our youth discover their own potential as agents of change and experience personal growth. Together, we plan and perform 3,800 service hours annually. In 1994, a young snowboarder named Jay Bateman was killed in a tragic, drug-related murder. Community members saw this event as a call to action: no longer could we sit by while youth grew up absorbing messages of consumption and competition. A group of local activists decided to create a program where young people could come together to laugh, dream, think, and explore the true meaning of community: the Service Board (tSB) was born. In January of 1995, thanks to our founders Thomas Goldstein and John Logic, tSB opened its doors to high school students from across Seattle. 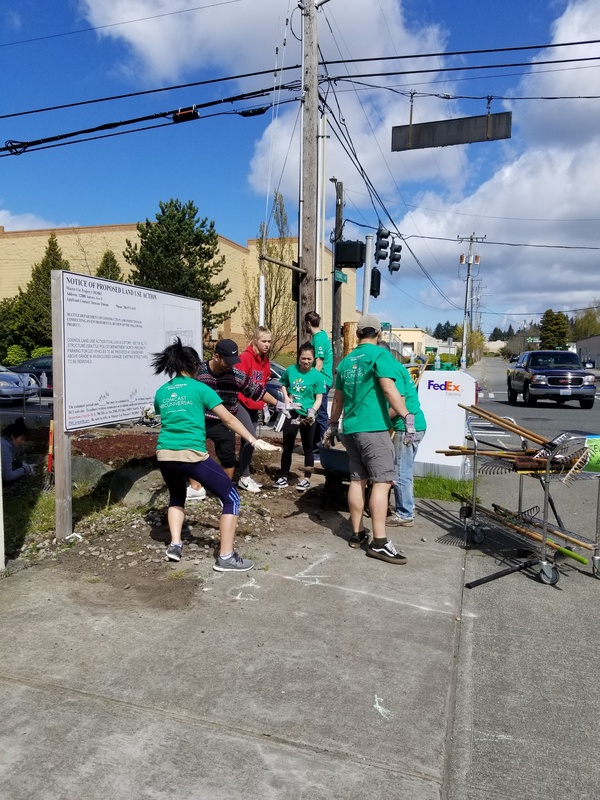 Since then, we have continued to adapt to the needs of our Seattle community while maintaining our values to providing the best programs possible.